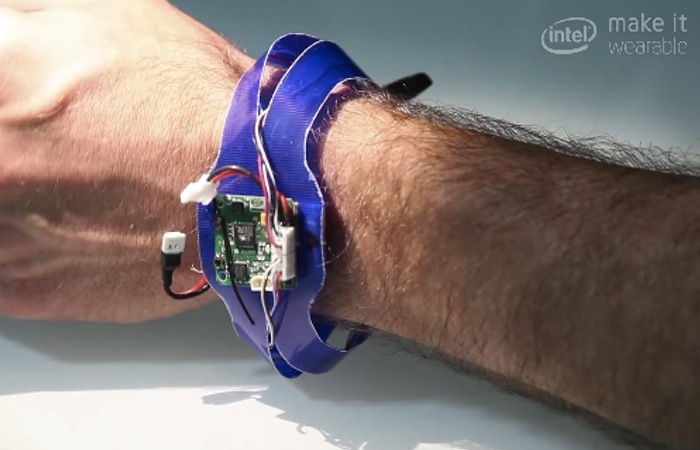 Nine months ago, Intel started the Make It Wearable (MIW) Challenge that takes the form of a combination between a competition and an entrepreneurial mentorship program, and includes projects such as the Nixie wearable drone. The challenge was opened to thousands of global participants with the aim of inspiring the next big innovation in wearable technology. 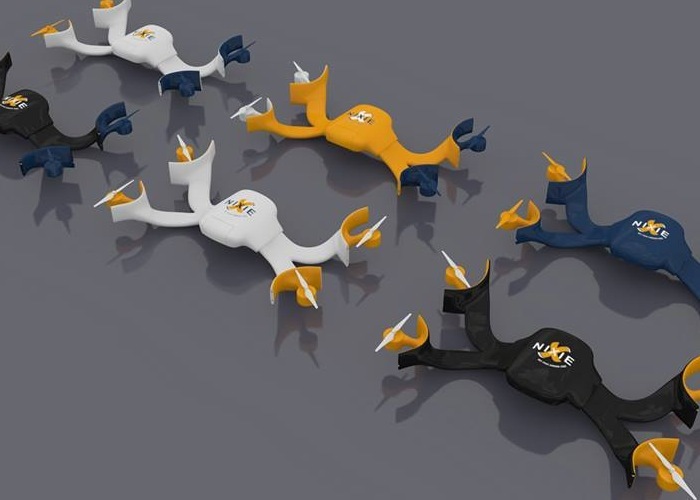 Now ten teams of young entrepreneurs and developers have been selected to transfer their ideas into workable prototypes in the final stages, here is more information on on project the Nixie drone. 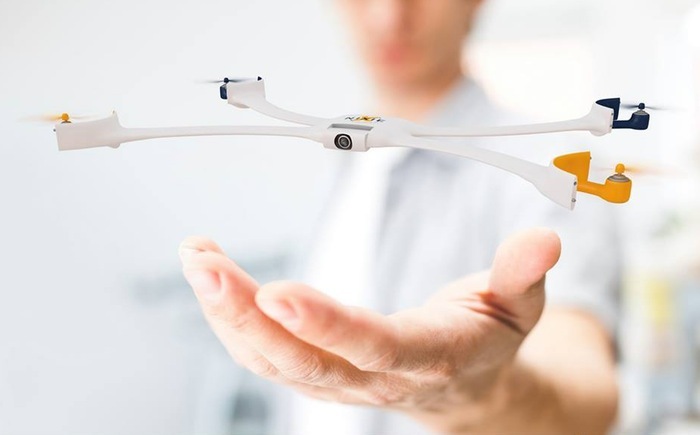 The Nixie drone has been designed to be the first flyable and wearable camera that can be launched from your wrist when required. The Creators Project website explains a little more. 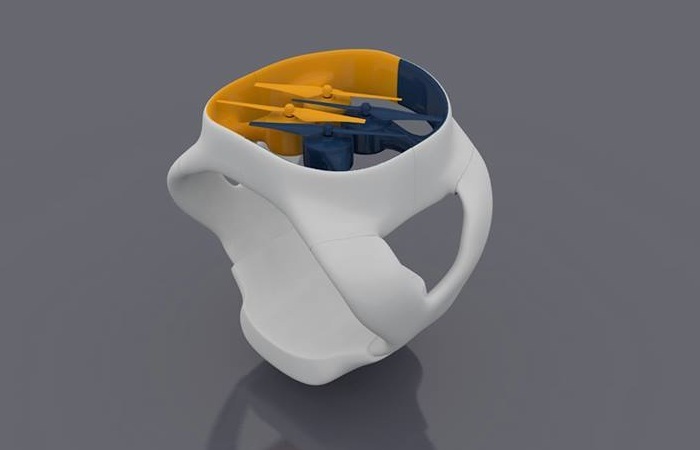 “From team leader Christoph Kohstall, project manager Jelena Jovanovic, and team member Michael Niedermayr, what started off as a flying pair of glasses is now a wristband that unfolds into a remote-controlled quadcopter. With traditional cameras, shooters have to interrupt the moment to take pictures, and the controls require manual manipulations. Nixie puts you front and center in your photos and videos—without requiring your hands, or your attention. From selfies to panoramas to continuous movies, Nixie offers preset modes for any on-the-go situation. For more information on the new Nixie wearable drone jump over to the Creators Project website for details.